August in Arizona – Really? Yes really! 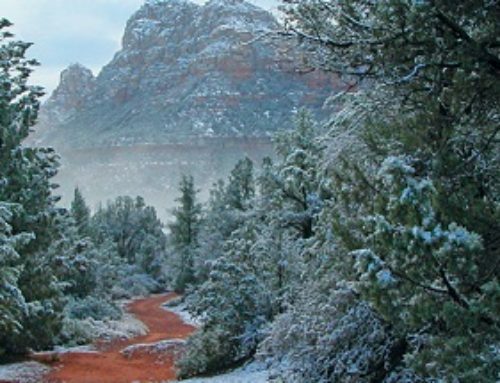 And especially in Sedona where we get cooler temperatures than Phoenix and Tucson. 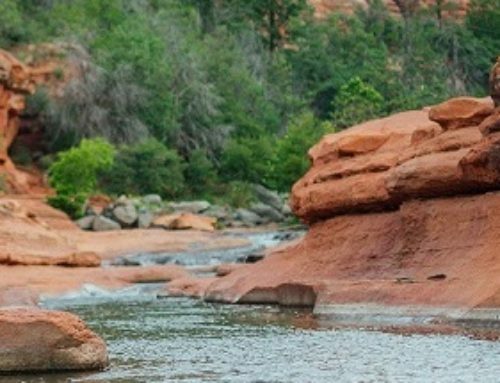 Just pack up your sunglasses, sunscreen, hiking boots/shoes, bathing suits, sun hat, toothbrush and you’re good to go – on a trip to Sedona that is! Here are just a few reasons why…. 1. Hiking – the best – the most beautiful trails in the world (at least we think so). Our famous red rocks are amazing to hike or to just gaze on – you’ll want to pack your camera! 2. 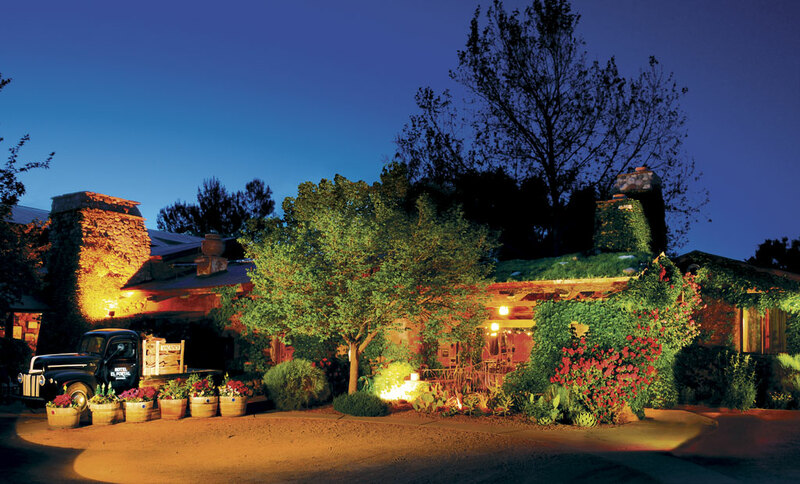 Eating – Sedona has numerous eateries – from downright casual to fancy schmancy dressy! Sedona is a destination for food lovers with southwestern, cowboy, Italian, vegetarian and everything in between available! Breakfast, brunch, lunch, linner, dinner and dessert. Eat indoors, outdoors, creek side, on a patio – the delectable choice is yours! 3. Golfing – the golf courses in Sedona are second to none. With undulating, lush greens, rugged roughs, beautiful fairways and the breathtaking views the courses have! Book your tee time now! 4. Art – Sedona has a vibrant art scene, the city has mesmerized artists and visitors alike for years. It is home to hundreds of artists of every medium. Sedona has First Friday Art Walk – on the first Friday of every month the 80 or more galleries showcase artists, have openings, receptions and demonstrations. A wonderful way to spend an evening – sip wine, enjoy lively music and exquisite art! 5. Spas – renew, restore, repair, rejuvenate – our spas will do it all for you. Escape to a spa and be pampered, indulged, spoiled even! Many of the spas use indigenous materials like the red rock clay and local plants in their treatments. Massage, facials, body wraps to nurture and revitalize. Oh and the place to stay, eat breakfast and enjoy a sunrise or sunset or two is El Portal Sedona Hotel. 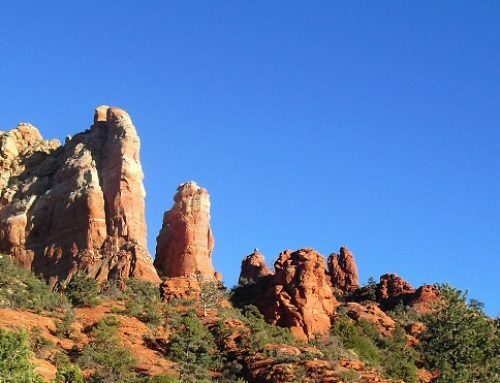 Take a trip to Sedona and stay with us – the pet friendliest hotel in Sedona. 1.800.313.0017. 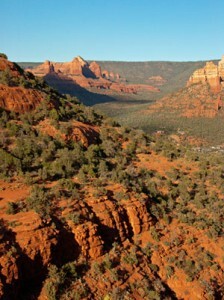 Maybe next blog we’ll tell you more reasons to visit Sedona!